It’s sad that that number is so high especially when plenty of styles could be worn to make it more fashionable–there are helmets in the style that skateboarders use to helmets designed by companies with roots in extreme sports like snowboarding. 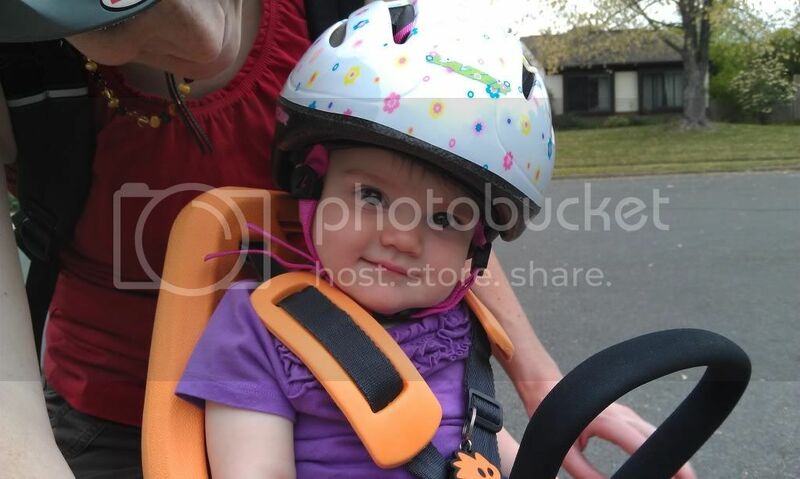 But even with the many options available with, people still ignore the dangers of riding without a helmet all for the sake of avoiding “looking goofy”. 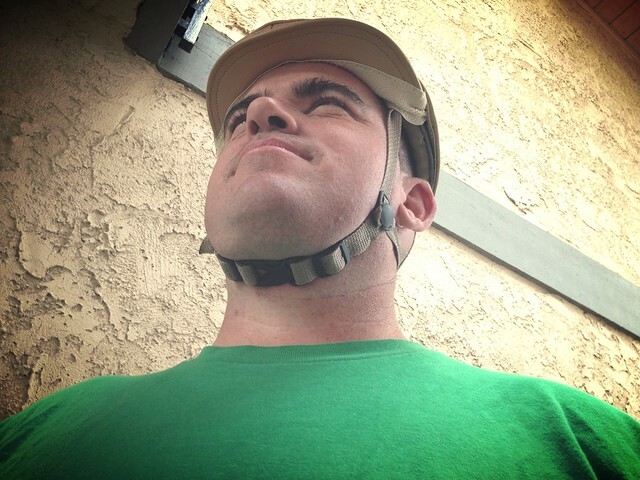 Bandbox LLC, a company similar to Rockinoggins, aims to increase helmet use by designing “attractive bicycle helmets”. 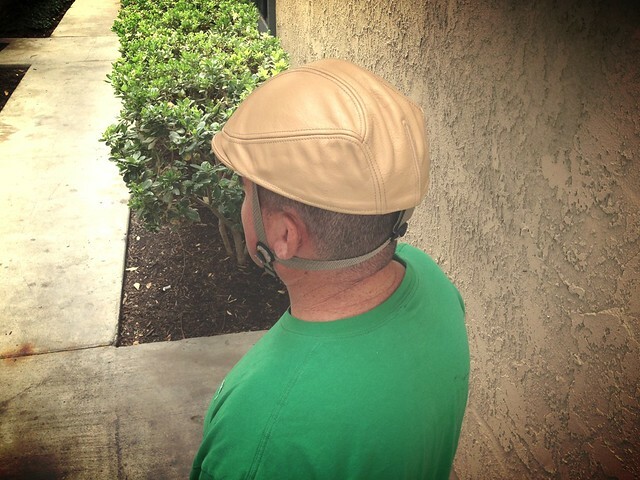 While Rockinoggins makes add-ons for helmets, Bandbox LLC makes helmets that deceivingly look like hats. A couple months after Bikecommuters.com profiled Rockinoggins, Dr. Cheryl Allen-Munley sent Bikecommuters.com a helmet to review. And after a couple of months, here is the review for the model! When I first received the helmet, I asked those around me to see what they thought of the helmet. I wondered if people thought it looked more like a helmet or if it passes off as a hat. The result? People couldn’t tell if it was a helmet or if it was a hat. I suppose somebody could argue that the product doesn’t fully meet its goal in that some are not totally fooled but one thing everyone mentioned was that the helmet looked good. But there is one thing that may prevent some buyers purchasing a Bandbox Helmet–the helmets do not have a surface that can slide upon impact (Bandbox Helmets have fabric for an exterior instead of plastic) I personally think that anything that can increase helmet use is okay so if not looking cool/fashionable is preventing a bicyclist from wearing a helmet, I recommend purchasing a Bandbox Helmet. 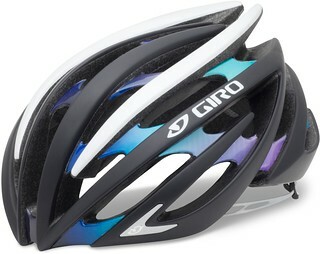 Because the helmet is not ventilated like performance helmets, getting a sweaty head can be an issue. I personally wouldn’t recommend to commuters that like to go fast or to those that have commutes that are longer than 5 miles. Perhaps I’m being nitpicky but I certainly don’t want to arrive to work being more sweaty than I need to. I think it’s an excellent product. 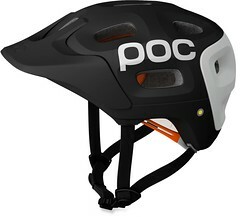 It fills a need in the market for helmets since plenty of people hate the idea of looking stupid or foolish (use whatever adjective you like) in a helmet. We all agree that any cycling death should be prevented especially if it’s something as simple as wearing a “stupid” helmet. Earlier, I know we covered another helmet cover called the “Helmet Hoodie” but some still are looking for something that fits their wardrobe better. 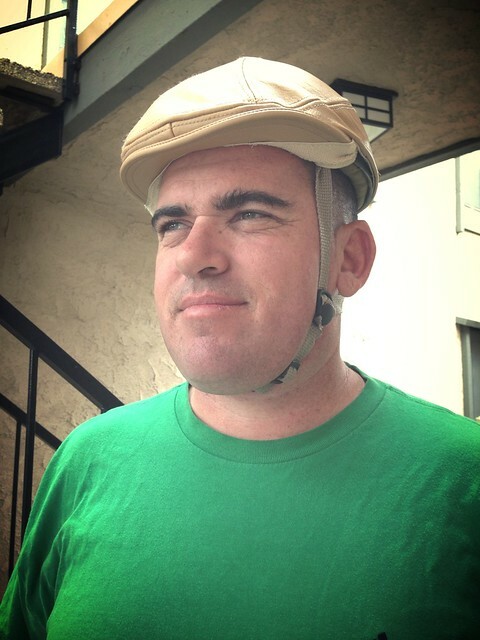 When I started bike commuting a couple of years ago, I remember not wanting to wear a helmet. I wanted to look cool. I thought helmets made me look stupid. Every helmet I tried on, besides those that cost around 100 dollars, I thought, made me look foolish. So I went on riding a bike for a few weeks without a helmet until I saw a PSA about cycling head injuries. That weekend, I went to Wal-Mart and purchased the cheapest helmet (I’m a bit of cheap-skate) despite how it made my head look. Now I may have been lucky enough to be convinced by a safety video. But what about those that haven’t been convinced to get a helmet? This is where RockiNoggins comes in. 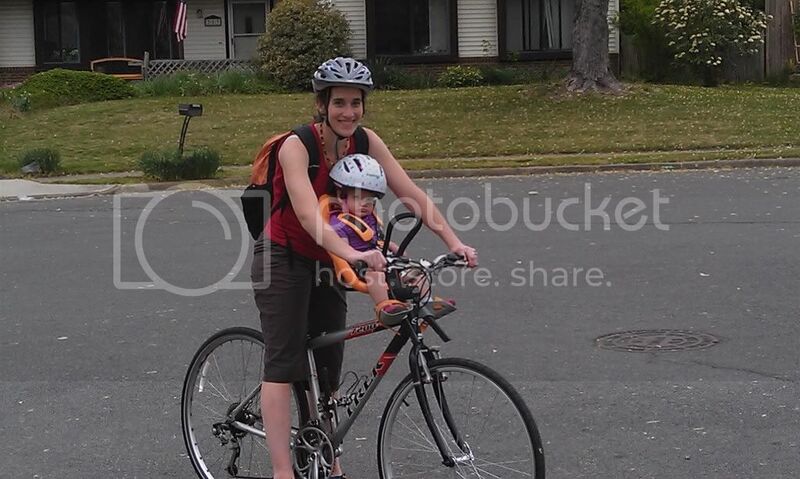 Elissa Heller, an Acute Care Nurse for 30 years saw there was a need for cyclists to wear helmets. 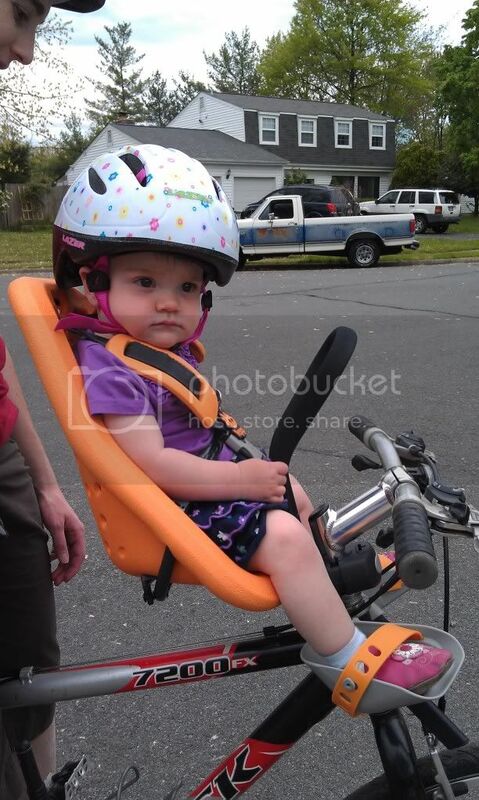 According to Elissa, 20% of traumatic brain injuries are of people not wearing helmets when riding a bike. So she teamed up with a hat maker to create helmet covers that would address people’s reluctance to wear a helmet. To me it was obvious that it had to be a helmet cover. But to the few that stopped the interview to verify if it was just a hat, they could not tell the difference! 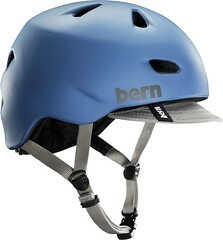 All helmet covers have a clip for bike lights to increase visibility at night. Look closely and you can see the Helmet brim. Here are a few additional styles from their site. So, what started out as trying to find a solution to decrease the number of people with traumatic brain injuries, Elissa Heller, found a good way to increase helmet use while providing a way to be fashionably forward. And for those that are looking for a more fashionable option than, say, a Helmet Hoodie, RockiNoggins is a good alternative. 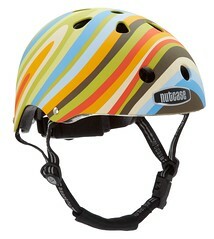 There’s nothing wrong with my current helmet, but I would like a less ‘racy’ looking helmet for commuting. High in my priority list is ventilation, then price. I don’t really care for the Bell City or Bell Metro.